Let the stamping fun begin! Stamping activity improves the children´s fine motor skills as well as their creativity and imagination. 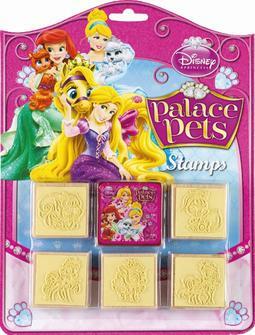 Contains 5 easy-to-grasp wooden stamps and coloured inkpad in favourite motifs.